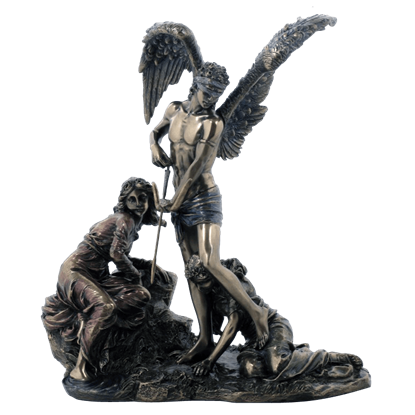 The faith that once made myths into religion might have all but passed into antiquity, but the interest in mythology remains alive and strong, even to this day! 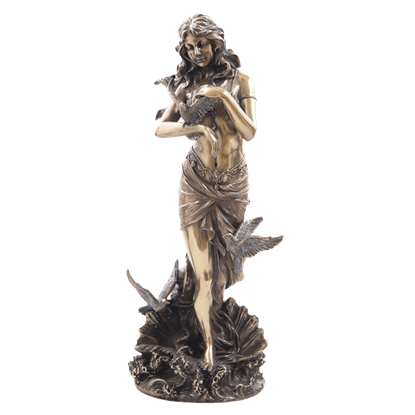 And that interest is alive and well here, as we offer a great selection of mythology statues and collectibles that allow anyone to celebrate their interest in the religions of centuries past! 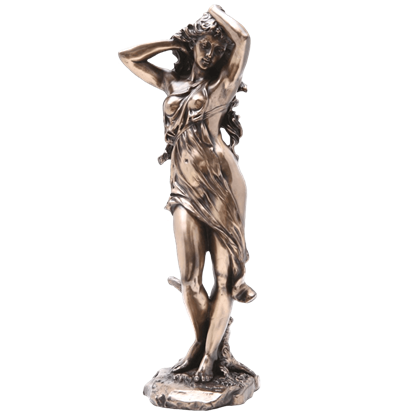 Here you will find statues of a wide number of different figures from myth and legend, including the various gods and goddesses that were once worshipped by cultures throughout medieval Europe. 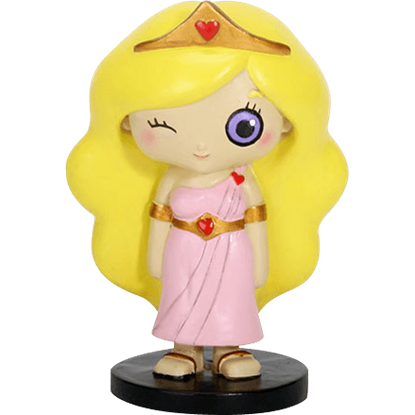 Some of the more common mythologies you will find represented here are those figures from Greek myth, Roman myth, and Norse myth, because these were some of the more common faiths, although they were by no means the only ones. 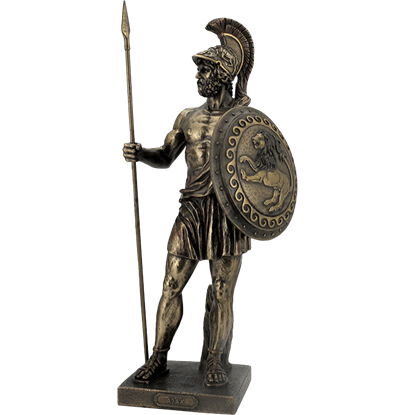 All of them intermix here, though, which means you will find Ares statues standing side-by-side with Thor statues, just as you will find Odin statues with Zeus statues. Luckily, you will find all this without there being any titanic clashes of divine might. 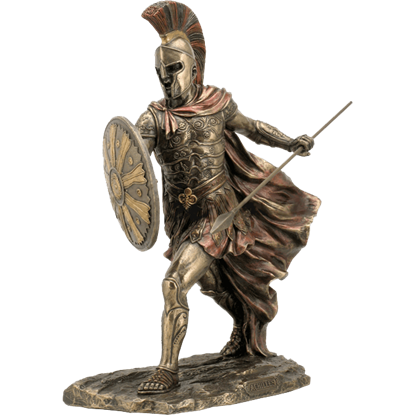 Full size statues stand tall, depicting scenes straight out of myth and legend, as well as busts that depict the gods up close and personal. 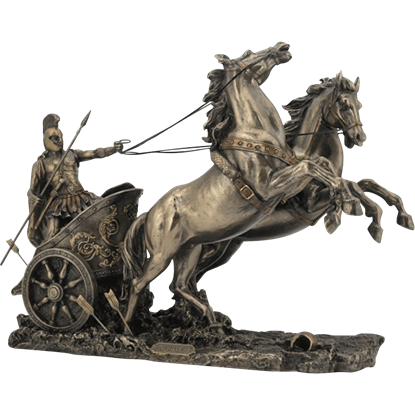 So if you have got an interest in mythology and legend, then perhaps it is best if you take a brief stroll through the mythology statues here. 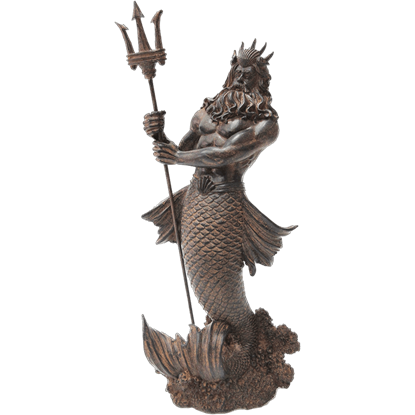 Whether you like Roman gods, Greek gods, Norse gods, or just myth in general, you are sure to find statues here that are just begging to be added to your collection or decor. 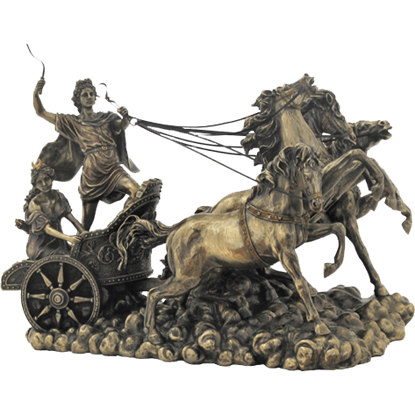 An important Olympian deity, Apollo was recognized as the god of many things, including the sun, truth, archery, medicine, the arts, and more. 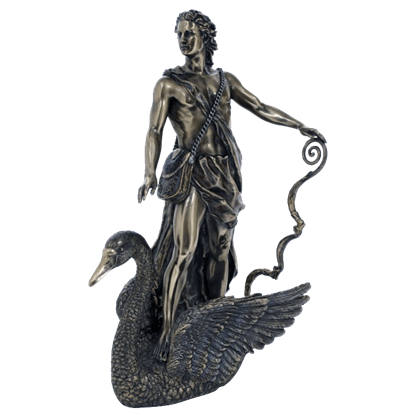 The Apollo Statue depicts the Greek god in phenomenal detail within a scene from myth. 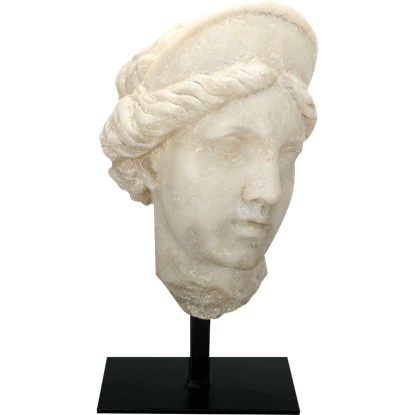 The son of Zeus and Leto and twin of Artemis, Apollo is the patron of Delphi and one of the most important deities in classical mythology. 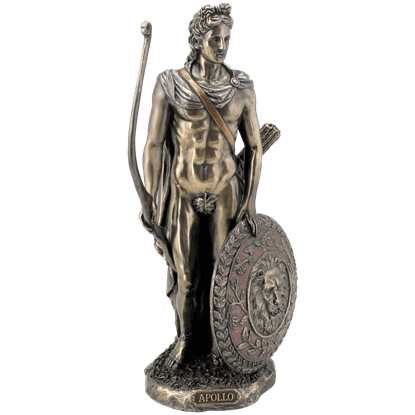 This Apollo with Bow and Shield Statue makes a splendid display on any shelf or table.